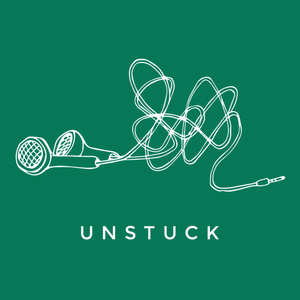 Welcome to the C3 Zurich Podcast! 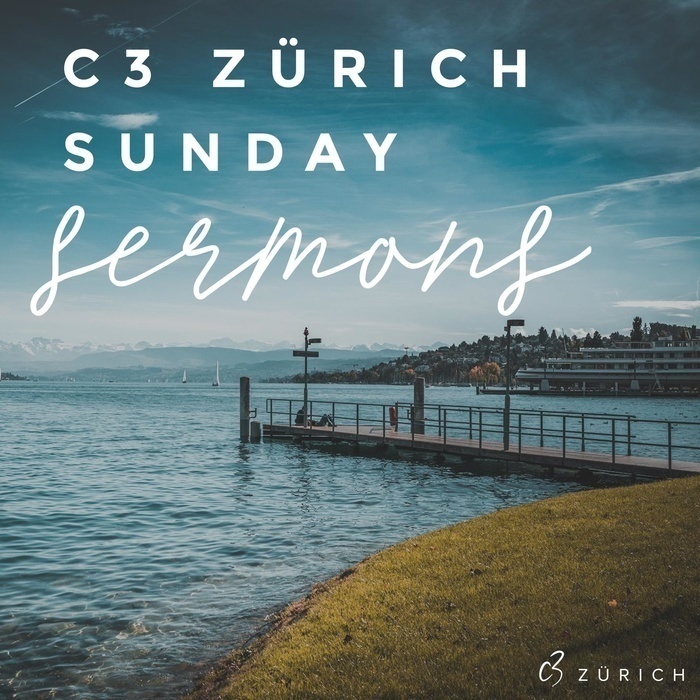 C3 Zurich is a church based in central Zurich, a comminuty of faith, hope and love. 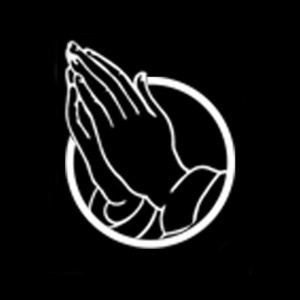 Here you can listen to our Sunday sermons which are bi-lingual in English and Swiss German. Today we are joined by Colin Blois to kick off our 10 days of prayer and fasting. Today we're beginning our 2019 new year series - BOLD. 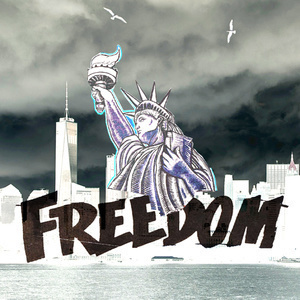 We're talking about how to pray more boldly, growing our faith as we do so. 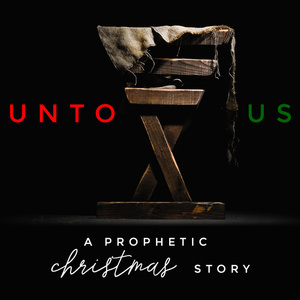 Simon begins our 2018 Christmas series "Unto Us - A Prophetic Christmas Story"
In the final sermon of our "Unstuck" series, Simon is preaching to us about being stuck in our love of things.